As author Matthew Chojnacki notes in his introduction, "film posters aren't quite what they used to be." 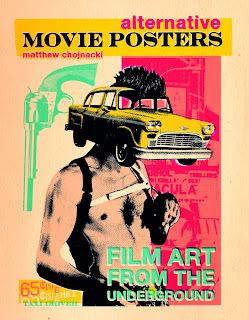 Traditionally, they were the primary source of advanced promotion for movies, and these one-sheets often became highly desirable as collector items. There are just three days remaining to contribute to the Indiegogo campaign for a 5-day writers retreat from October 23-27, 2014 (note: they've already reached their funding goal, however, their stretch goals include additional perks). R.J. Cavender is hosting this event at the historic and haunted birthplace of Stephen King's The Shining, The Stanley Hotel in Estes Park, Colorado. 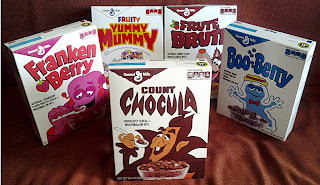 This is the second post in a series that celebrates the return of the vintage packaging for the "Monster Cereals" from General Mills. 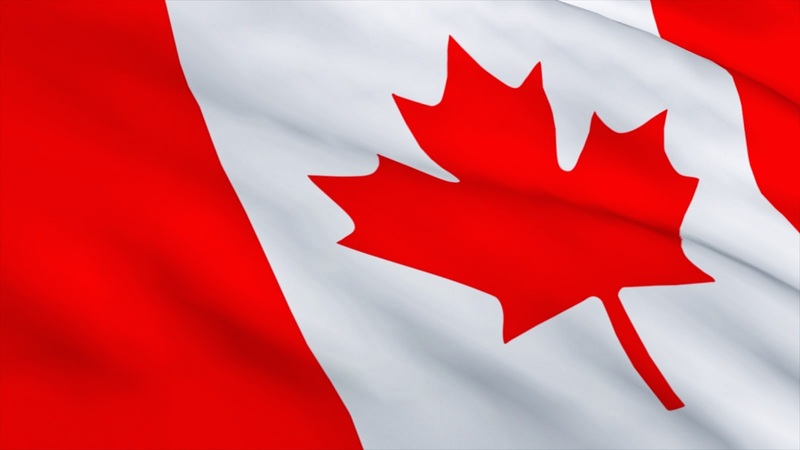 Unfortunately, for us Canadians, the retro packaging is only available in the United States. 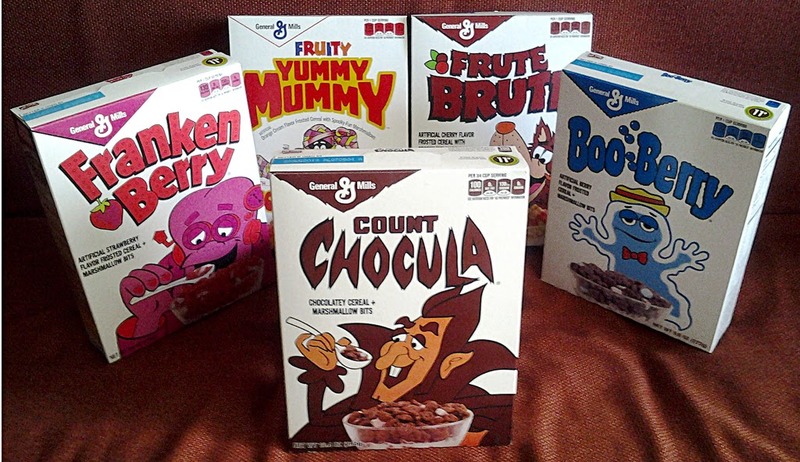 But it's the first time that all five cereals are available at once, so it might be worth a trip over the border to pick up your own set (although you may only find them on ebay by now). The following post covers basic questions about nonfiction writing in Canada, which was originally part of my notes for a panel discussion that I was a part of at Fan Expo 2013. Feel free to leave any questions or comments about this document.